We want to start a CSA and home delivery this year and it's important to know what you want to eat. This survey will help our plans to grow food for our whole valley. 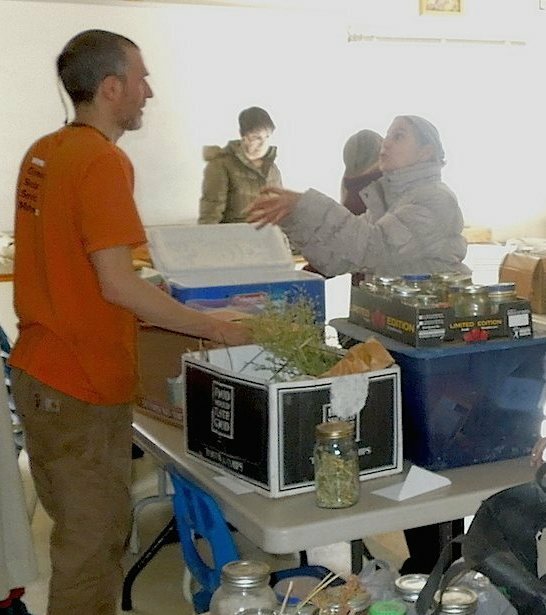 The CSA will addresses all areas of food production in our community. 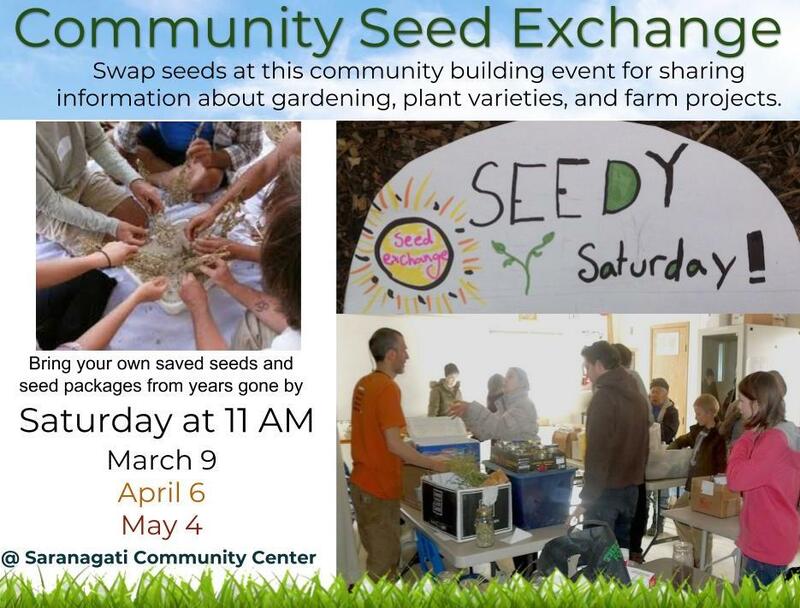 Swap seeds at this community building event for sharing information about gardening, plant varieties, and farm projects.